Description If you're looking to update your own website without the need to learn lots of code the chances are you'll want to use a content management system. 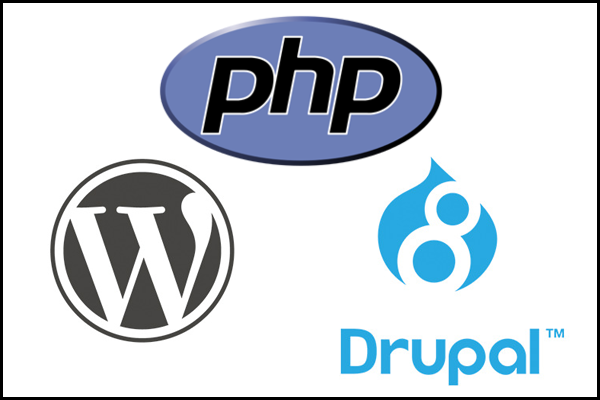 Here at Coder Studio's we have over ten years of experiencing working with Wordpress and Drupal combined. Written in PHP and often used with MySQL both Wordpress and Drupal offer many features including themes, blogging, e-commerce, search engine optimisation and marketplaces full of free plugins. With CMS packages starting from just £25 per month please contact us to discuss your requirements. Coder Studios specialises in Wordpress plugin development and Drupal module development. With experience in building API's bring data into your Wordpress CMS or Drupal CMS is easily achieved when working with Coder Studios. Our developers also have lots of experience in optimising Wordpress and Drupal builds with caching and other performance improvements.